Greenhouse Seeds Company now bring to you one of Spain’s most famous cannabis strains, Super Critical Feminised. 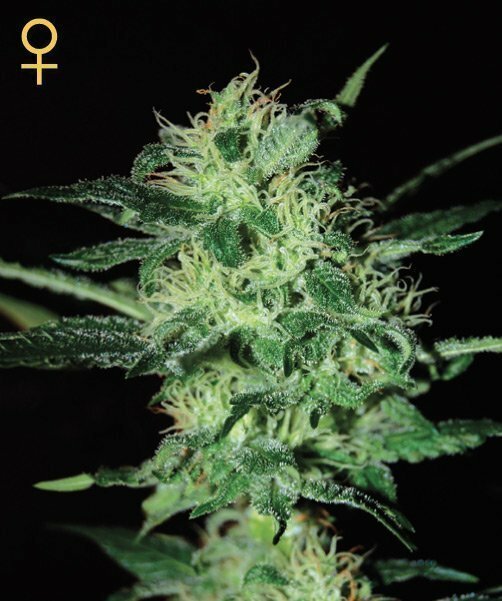 This Greenhouse Seeds Co variety is a cross of Big Bud, Skunk and White Widow and has a flowering time of 8 weeks and is amazingly productive. . Super Critical feminised offers a superior smoke that has a fast hitting, physical but also calming effect. These feminised cannabis seeds can be grown indoors or out.